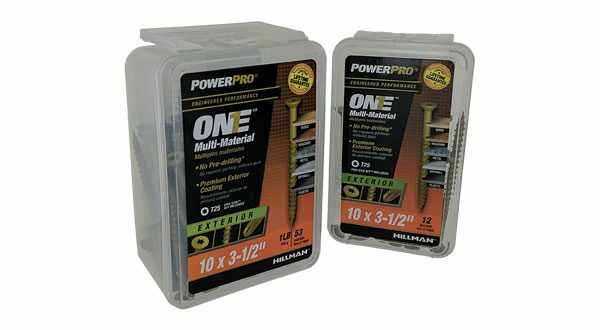 Power Pro ONE® Screws are designed to be used on multiple materials, allowing for ease of use across applications. Types of screws the ONE Screws can replace include wood, sheet metal and masonry screws. These screws are available with a variety of heads for any driver.